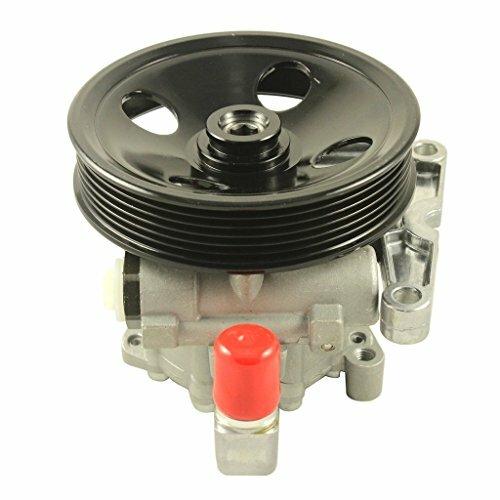 This is a brand new, high quality direct fit OE style power steering pump. Please verify fitment (model / year) before purchasing this product. To see if this item is compatible with your car, SEE THE PRODUCT DESCRIPTION SECTION / BELOW. If you have any questions about this product by JDMSPEED, contact us by completing and submitting the form below. If you are looking for a specif part number, please include it with your message.